Introducing the future of connected commercial vehicles - A transformative, massively scalable and customizable big data analytics platform that expedites the development and adoption of connected vehicle business models. Join Sandeep Kar, Chief Strategy Office at Fleet Complete and the visionary behind CONNVEX, in a 1-hour informational webinar that highlights how today's technology can help communities of all sizes achieve Vision Zero. Sandeep will present recommendations of how using scalable data from vehicle safety systems to capture driver behavior on the road and analyze driving patterns of city fleets can help improve safety for communities ranging in size from New York City to Madison, WI. CONNVEX enables stakeholding parties, such as vehicle manufacturers, system suppliers, infrastructure providers, financial institutions, aftermarket participants, governments, regulators, and most importantly fleets and owner-operators, to use the robust, dynamic, and powerful cloud platform for developing new services and solutions. Vehicle manufacturers and suppliers (modules, systems, components) are leveraging the power of CONNVEX to create new and sustainable revenue streams, built around product-as-a-service business model. CONNVEX allows OEMs and Tier 1 suppliers to convert data from their products to customer-centric services and solutions. This is achieved by blending expertise in connected vehicle technologies with intelligent big data analytics and innovative, dynamic cloud services. 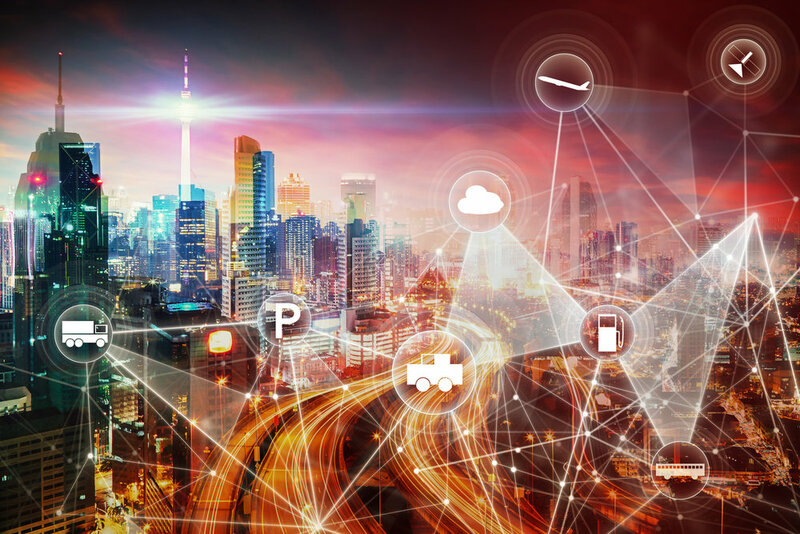 Cities, municipalities and governments can now harness the real-time local, regional, and national vehicle data, delivered through CONNVEX cloud services, to solve a variety of problems and challenges, presented by rapid urbanization. CONNVEX is enabling cities to significantly improve freight and passenger mobility, as well as reduce carbon footprint. It helps address infrastructure maintenance and refurbishment faster than before and lays ground work for the adoption of autonomous and electric mobility in urban areas. Fleet and vehicle owners are benefiting from CONNVEX solutions, geared towards reducing total cost of ownership and downtime of vehicles, while maximizing safety and uptime. CONNVEX is enabling fleets in not only saving money but also making money through the new and innovative revenue-generation opportunities. From fuel cost reduction to advanced diagnostics and prognostics, video telematics to edge maintenance, CONNVEX is driving remarkable gains for fleets and consumers of mobility solutions.